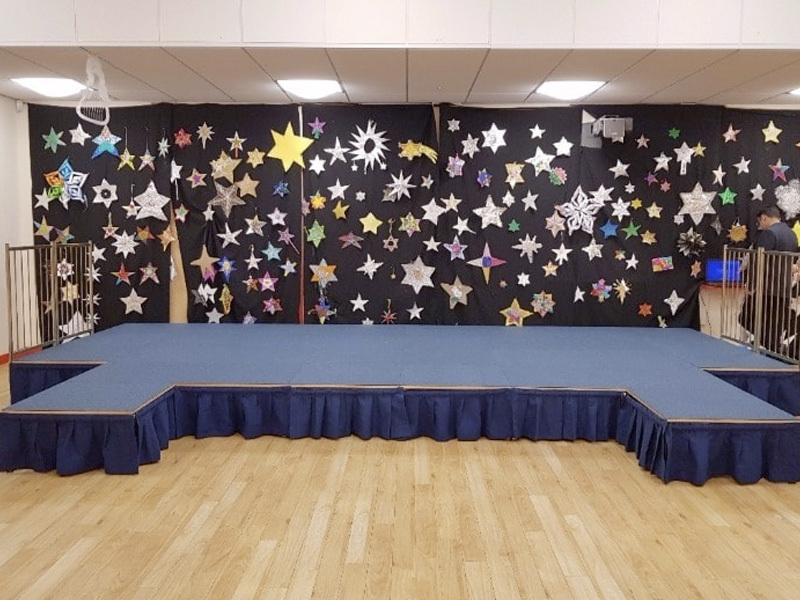 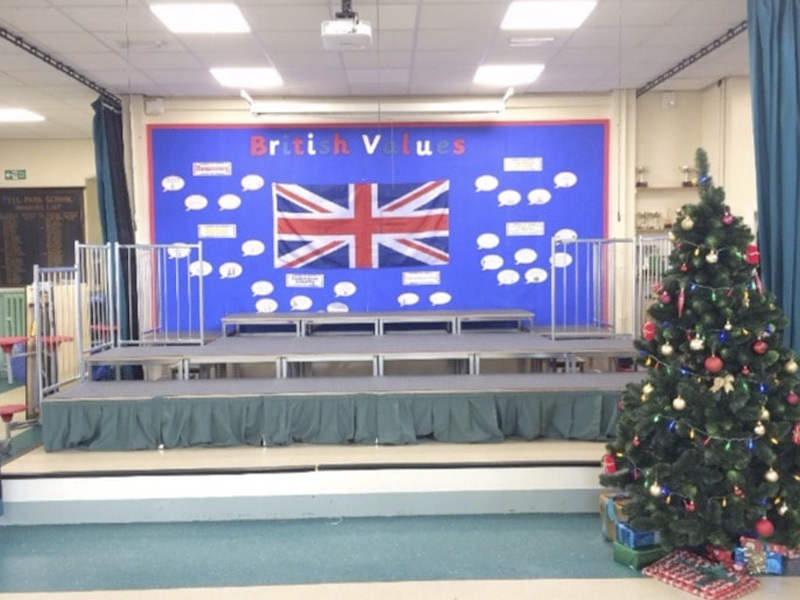 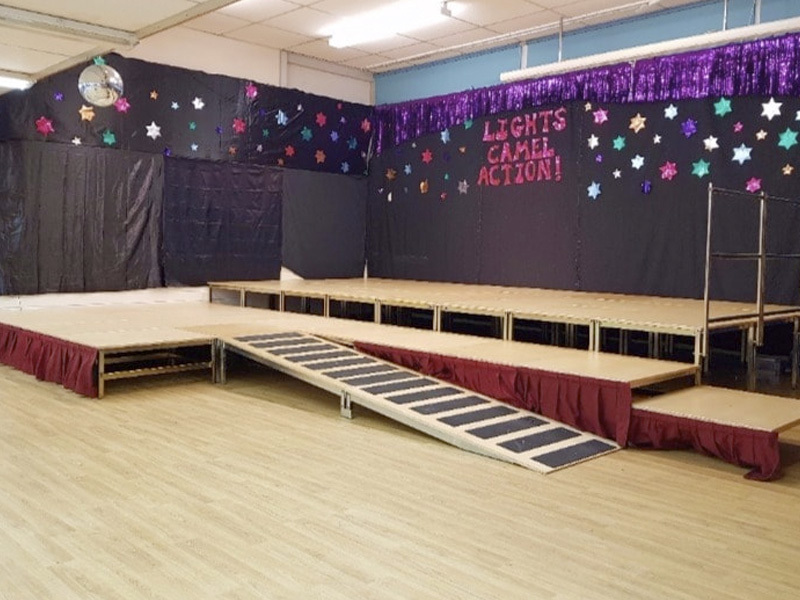 Unistage can be accessorised with a range of safety products to compliment your stage and ensure participants are safe and secure throughout your performance. 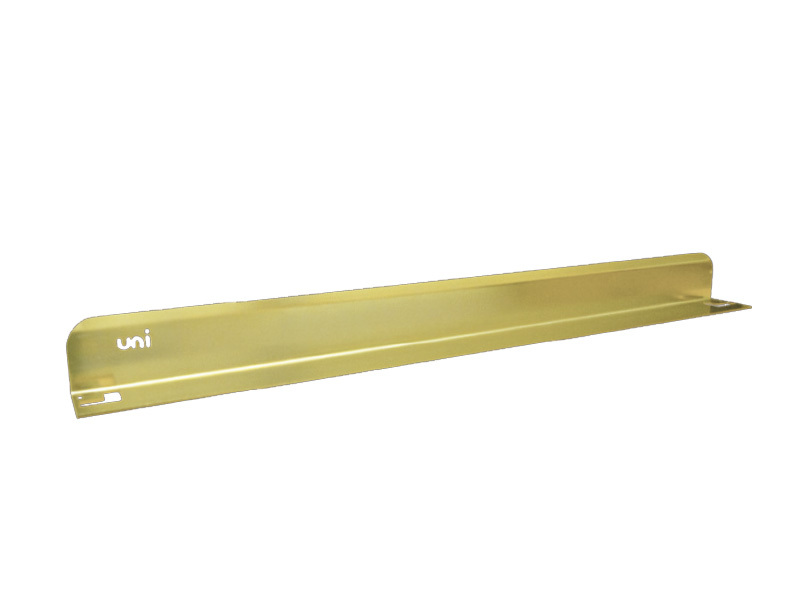 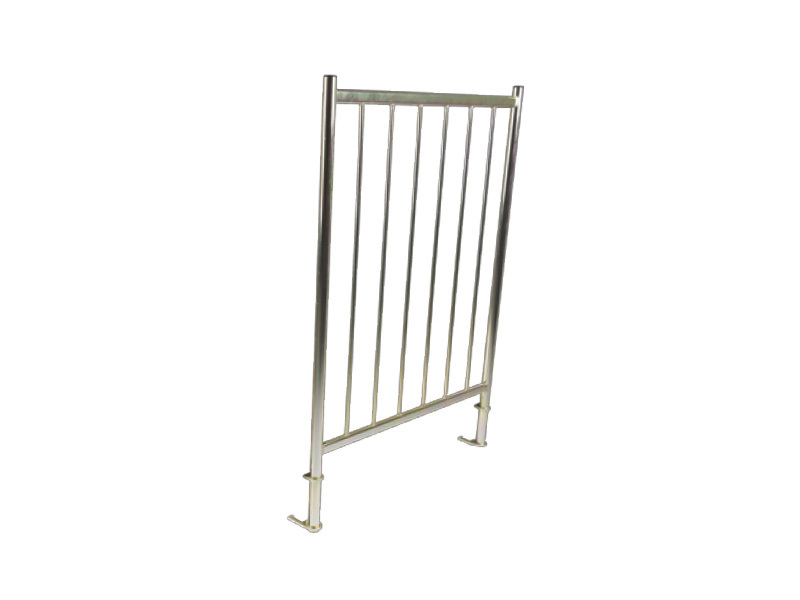 Universal safety rails can be fixed anywhere around the stage and are also used to attach the drape post set. 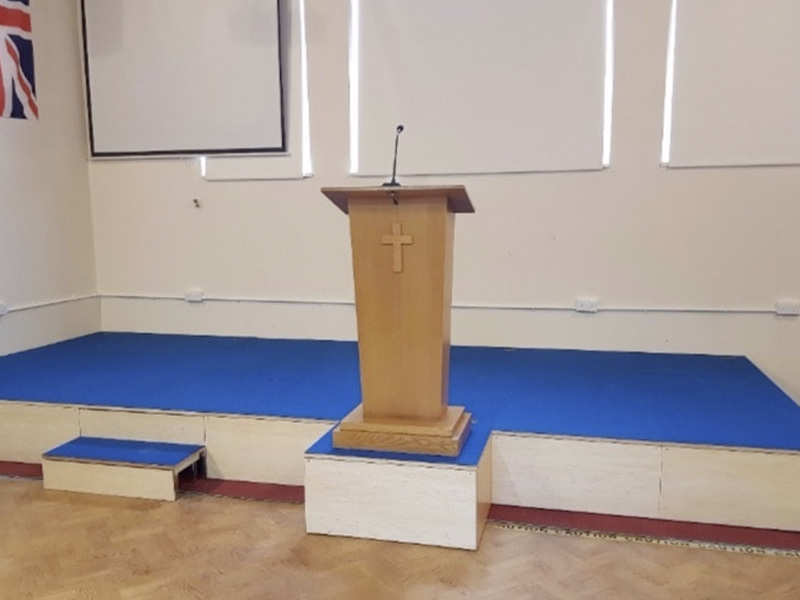 The Standard and Spindled options simply offer different appearances and are both used as a protective measure to prevent falling from the stage. 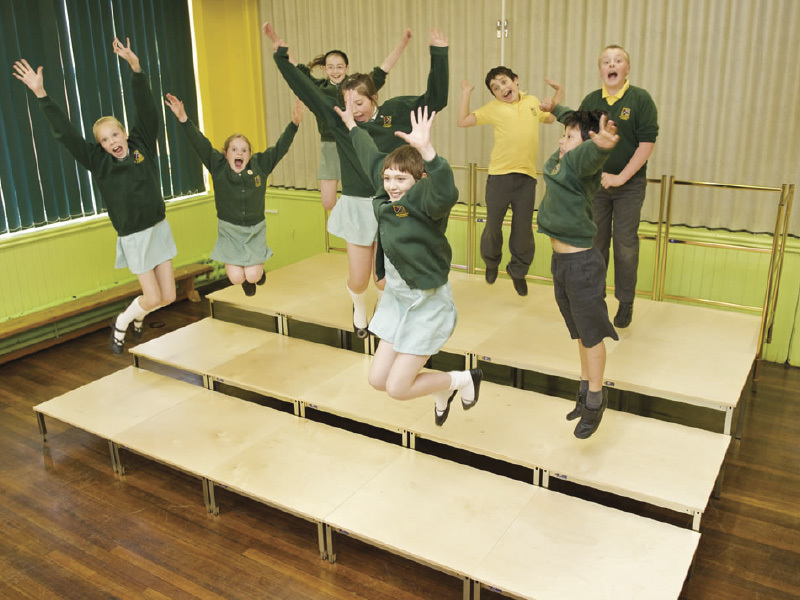 Chair stop rails are the perfect addition when choosing to seat people on a multi level or tiered stage. 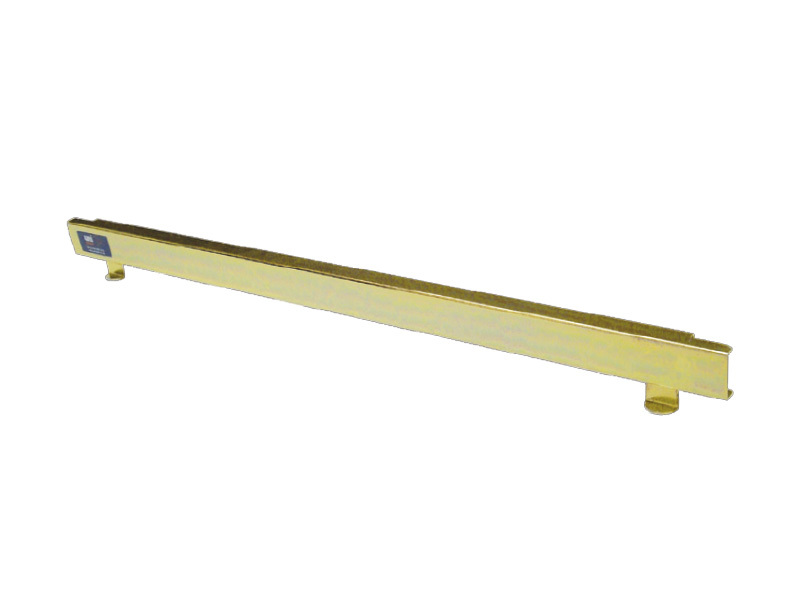 The chair stop rails ensure chairs are secure and prevent chair lags falling. 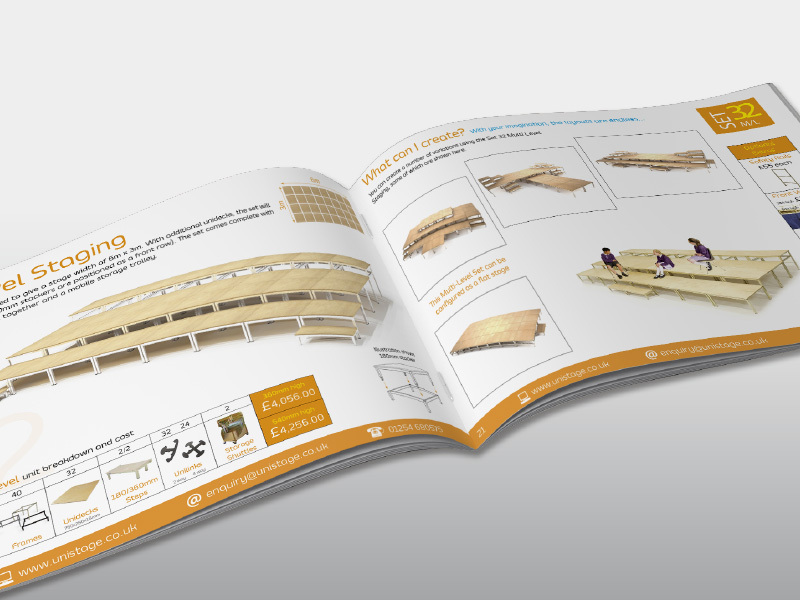 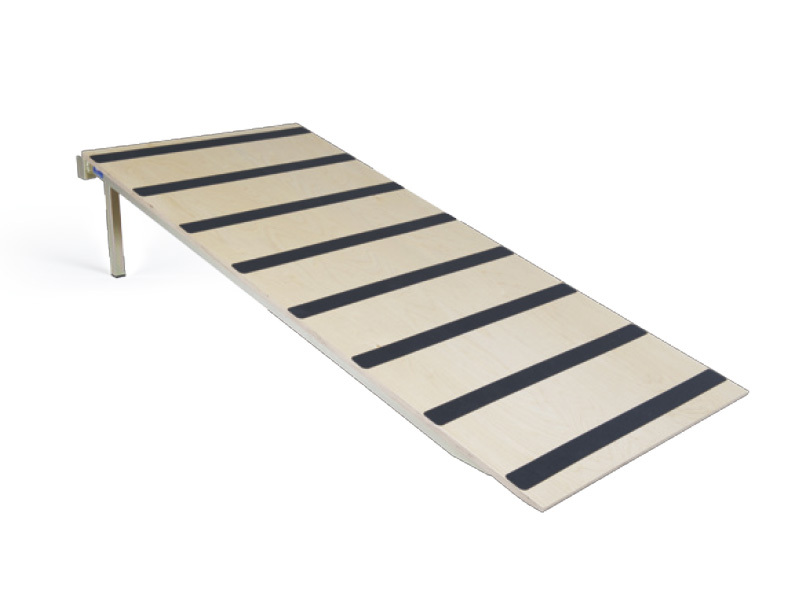 Chair stop folded plates are an alternative when guardrails are not required. 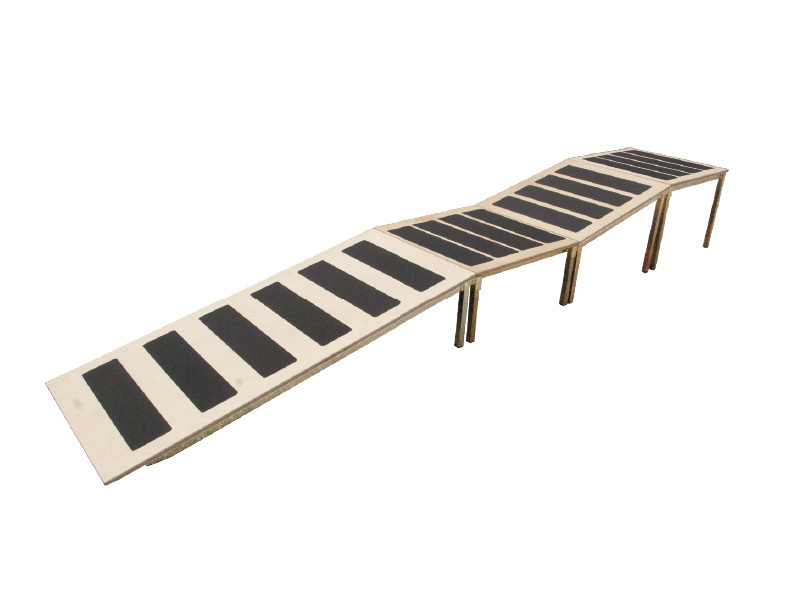 Unistage access ramps have been designed to allow users easy and safe access to your stage. 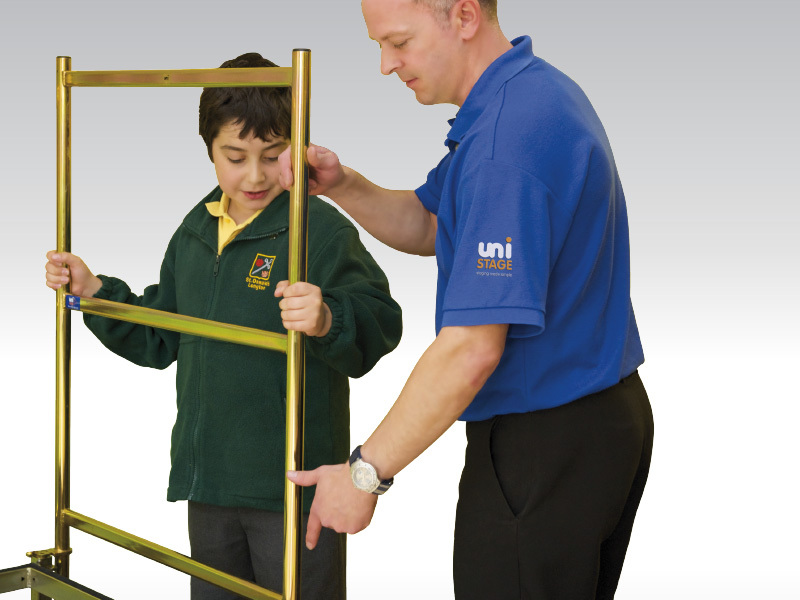 They have been specifically designed with wheelchair users, the visually impaired or those with mobility problems in mind. 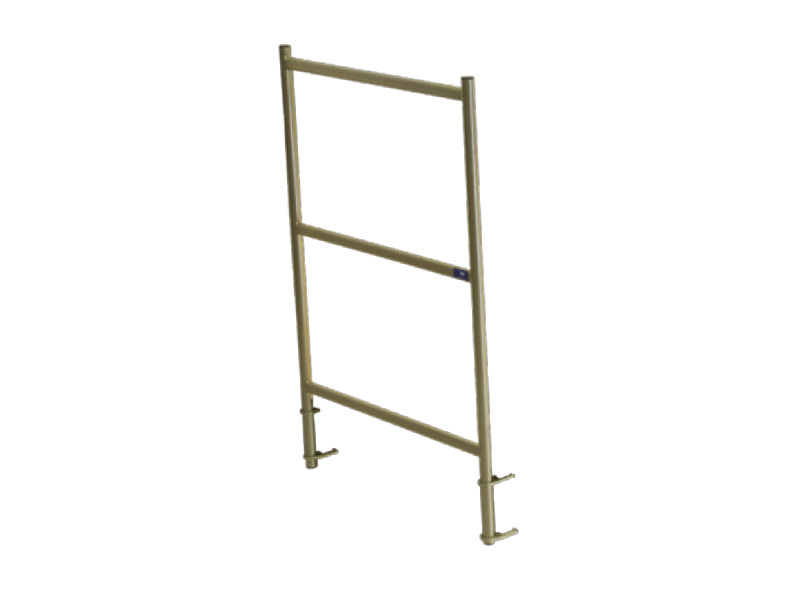 Simple and easy to position on any part of your stage, allowing you to change your access points depending on performance. 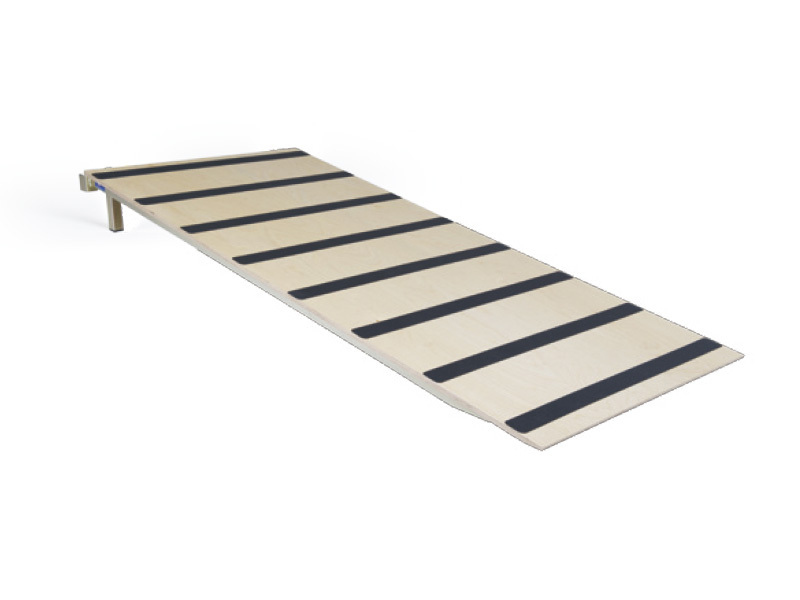 Bespoke heights are also available.